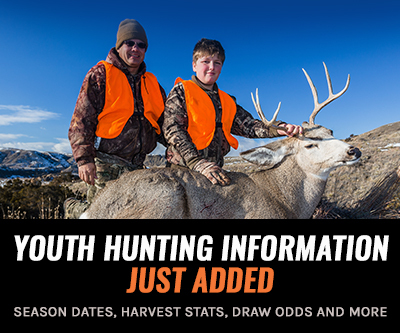 The Wyoming Game and Fish Department (WGFD) has confirmed that a whitetail deer harvested in hunt area 112 has tested positive for Chronic Wasting Disease (CWD), a fatal neurological disease that affects elk, deer and moose. This is the closest confirmed case ever to Yellowstone National Park. While officials are not surprised by the new occurrence because the disease has spread within migration corridors before, this incident means that an action plan needs to be established so that the disease does not spread further. Hunt area 112 serves as a migration corridor for mule deer that summer in Grand Teton Nation Park. 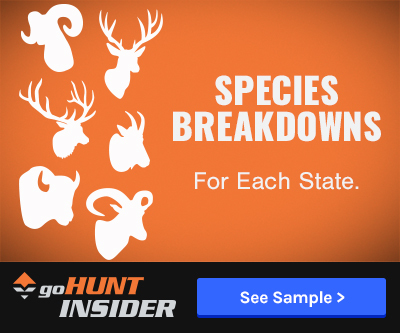 The infected whitetail buck, which was killed Nov. 1 near the South Fork of the Shoshone River, may have been found 25 miles east of Yellowstone; however, hunt area 112’s boundaries come within 10 miles of Yellowstone’s borders, meaning that CWD could certainly infiltrate the Park – if it hasn’t already. Last July, P.J. White, Yellowstone’s chief of wildlife, spoke at a National Academies of Science meeting in Bozeman about the possibility of several ungulate diseases. While there is already a plan in place to manage brucellosis within wild bison (as goHUNT reported on yesterday), some now speculate that a similar plan should be established for CWD. 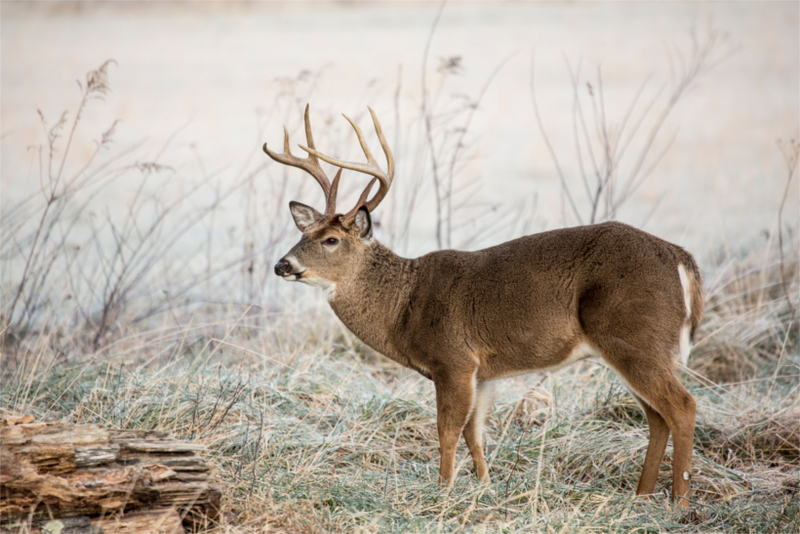 Regardless of the possibility of future management plans, at the moment, officials with WGFD are working to detect and contain CWD as confirmed cases are discovered within the area.